Travel by plane or train to this island of wilderness seclusion. 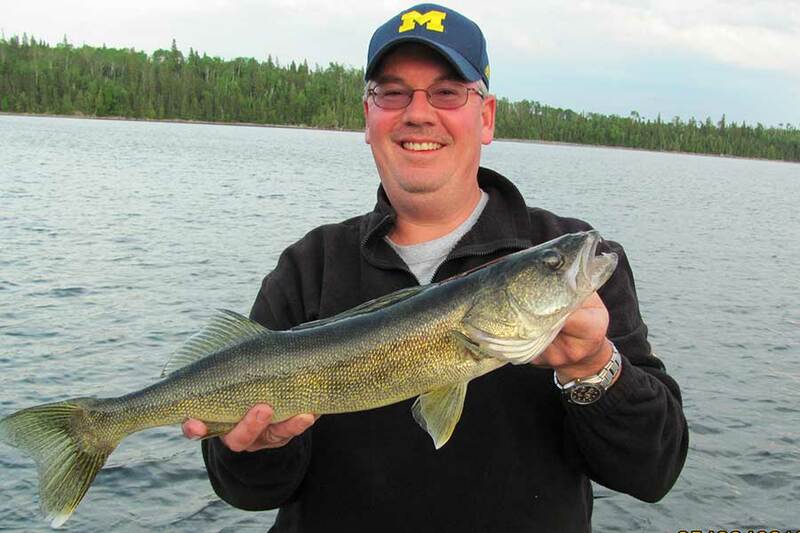 Our guests enjoy incredible walleye fishing on the lake. Our Wilderness Island Resort is a perfect place for an exciting family holiday in the wilderness, Canadian fishing vacation adventures with friends, romantic getaways, refreshing nature retreat, or just quietly relaxing away from civilization. 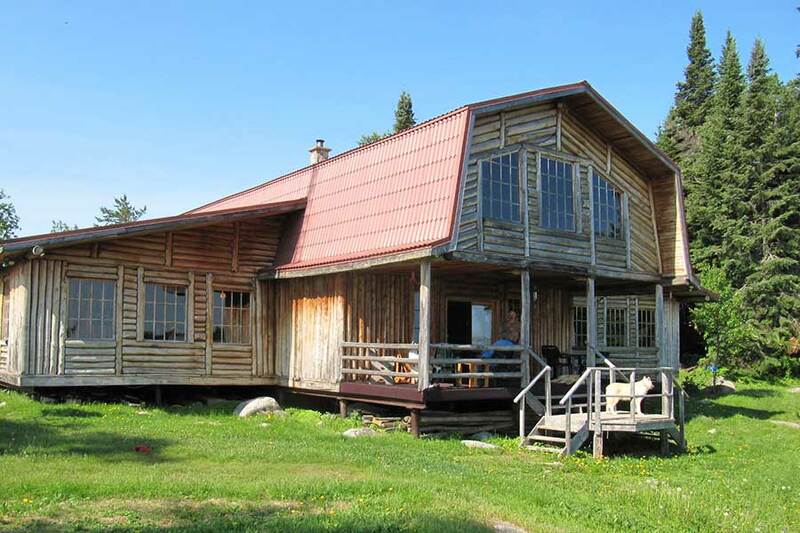 Our remote Canadian Wilderness Vacation and Fishing Lodge has very comfortable accommodations, great meals and very friendly service. Easily accessible by fly-in by float plane, or passenger train. 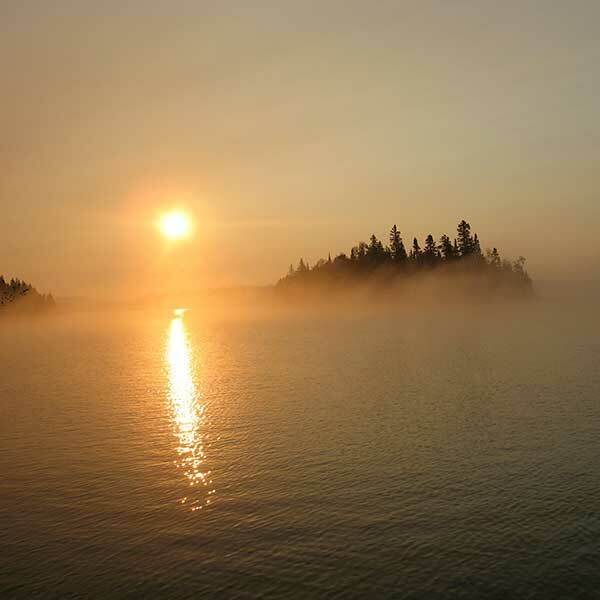 Our resort is located on a remote island on Lake Wabatongushi in Northern Ontario, Canada, a 10,000 acre/3,000 hectare lake. 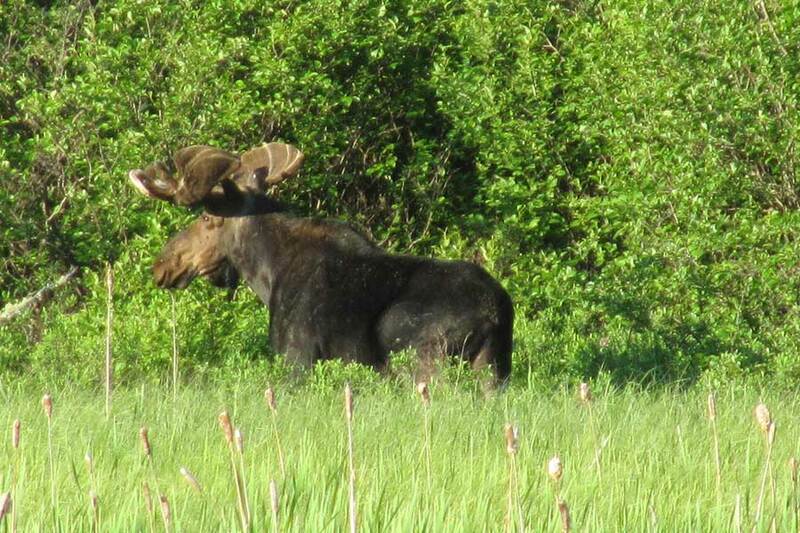 Great fishing for walleye and northern pike, in the South West corner of the Chapleau Game Preserve, a 3,000 square mile/7,000 square km wildlife sanctuary with abundant opportunities to see moose, black bear, loons, bald eagles and many boreal forest birds. Our variety of housekeeping, housekeeping with dinners, and American Plan packages are provided complete with wood fishing boats and electric start outboard motors, and full use of the resort facilities such as canoes and kayaks, swimming areas and nature trails. 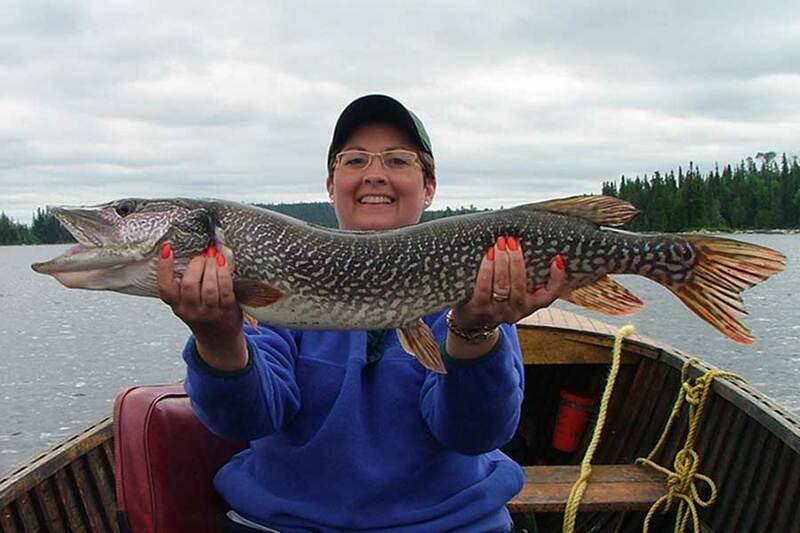 Experience incredible Northern Pike fishing at our resort. At our resort, you’ll have significant opportunities to see many animals and birds. 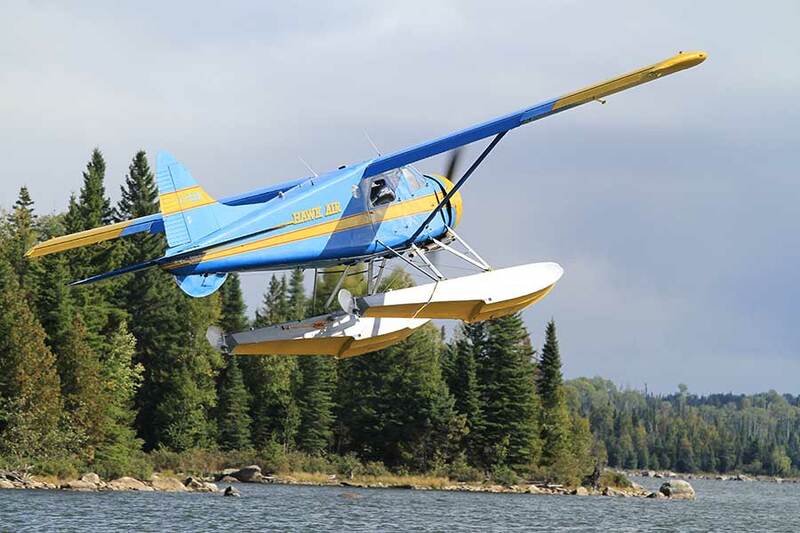 Fly into our lodge with a number of packages available to our guests. 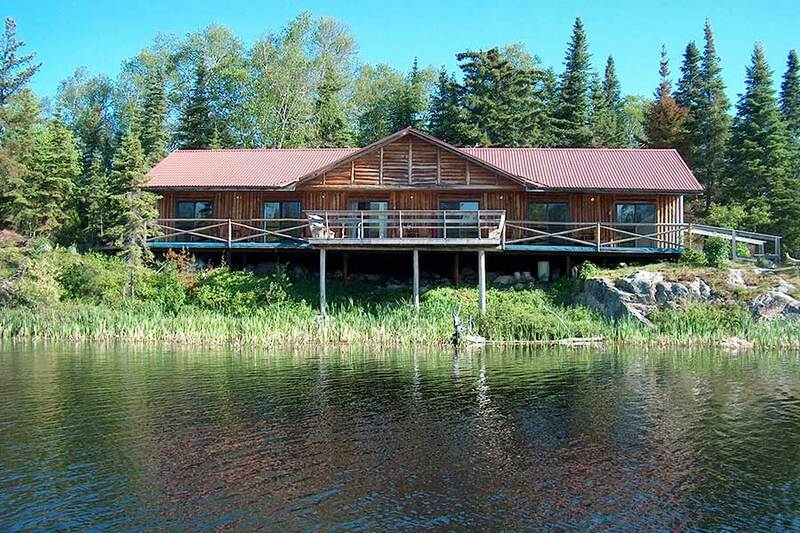 Our resort is situated on 2 secluded islands on Lake Wabatongushi, the second largest lake in the Chapleau Game Preserve. Fish ‘n Canada visited our resort in June 2009. 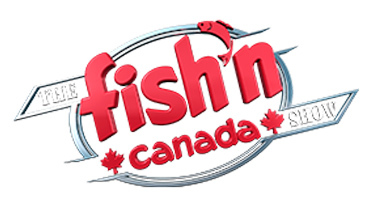 Angelo Viola and Pete Bowman of Fish’n Canada TV and Outdoor Journal Radio spent a few days at our resort catching walleye, seeing wildlife like our black bears and enjoying our fabulous shore lunches. They made this 1/2 hour episode all about our resort which was TV periodically through 2010 on Canada’s Global. Taking the train or float plane in from Hawk Junction, staying at our resort, the accommodations, meals, services, fishing, wildlife etc. The New Fly Fisher’s Bill Spicer is a world class fly fisher who visited us last summer to enjoy the challenge of fly fishing for walleye. 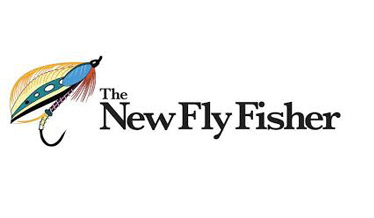 Bill Spicer is a host of The New Fly Fisher Television Show. Bill did well fly fishing for walleye, catching and releasing over 30 walleye in the couple of days he stayed here. Watch this video of Bill talking about the techniques and equipment he used to present flies to mistrusting walleye that were 10 – 15 feet below the surface. Green Deceiver Streamer flies worked well. 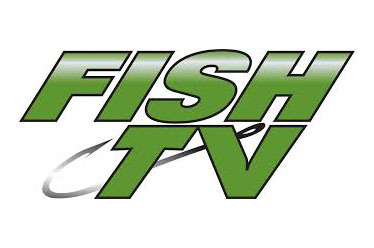 Fish TV’s Leo Stakos and Ron James are incredible walleye fishermen and hosts of North America’s Premier Fishing and Destination Show, Fish TV Television. Leo and James visited our lodge in Northern Ontario Canada to have a great time fishing for walleye on large Rapala Husky Jerks. Byron Goggins is an Emmy Award winning videographer who has visited our resort a number of times. 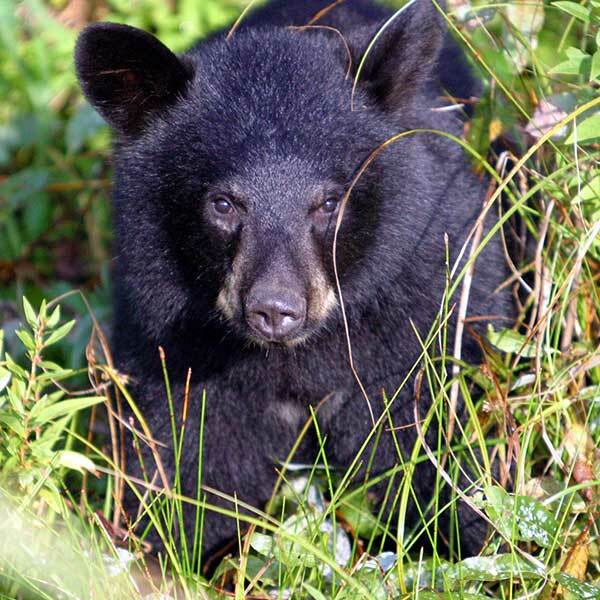 Wild Weekend TV about black bears, moose, bald eagles and other wildlife as well as other natural adventures and taking the Algoma Central Railway’s Agawa Canyon Train to our secluded fishing, wildlife and wilderness vacation resort in Northern Ontario Canada. It's never been easier to start planning your vacation.